Client owns a healthcare portal, this platform assists healthcare consumers to search their suitable healthcare service provider based on their healthcare needs. It also collects reviews about the provider from the consumers /care givers who had been there to avail the service. 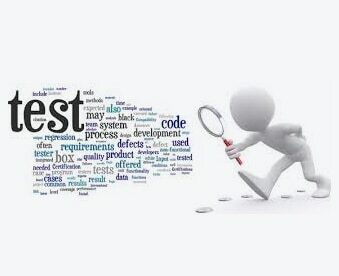 Client wants our software testing team to perform UI Testing, Functional Testing , Integration Testing Security Testing in their web application, which would enable the healthcare providers to feed in their profile, infrastructure facilities, specialty related information, healthcare consumers to search for various options available to choose a healthcare service provider in a specific region, consumers to share their experience with a particular provider by providing reviews and ratings. Our web application testers understood the various logical functions and features of the application and wrote detailed test cases for each of the modules with detailed steps and expected results. specialty related information, healthcare consumers to search for various options available to choose a healthcare service provider in a specific region, consumers to share their experience with a particular provider by providing reviews and ratings. 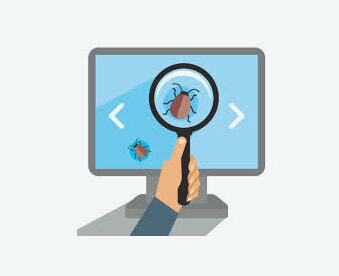 Aggressive testing on Search functionality was done using Different Searches such as Semantics search and Advanced search (with various type of data and various search criteria’s).